Tucson, Ariz.-based Truly Nolen Pest Control has promoted Skip Avery to manager of its Yuma, Ariz., service office. Avery began working for Truly Nolen in 2014. 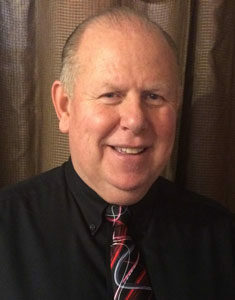 Prior to joining the company, he was a district manager for Sodexo Southern California Laundries and worked for 26 years in the industrial laundry business. In addition, he attended Ricks College in Rexburg, Idaho. Founded in 1938, Tucson, Arizona-based Truly Nolen of America is one of the largest family-owned pest control companies in the United States. It has more than 80 branch offices in Arizona, California, Florida, Nevada, New Mexico, Texas and Utah. The company also has independently owned and operated franchises in a number of territories, including Kentucky, Georgia, New Jersey, Canada, Puerto Rico and more than 60 countries.